– Candidates will have 3 years from the end of their 640 hour practicum/internship to sit for the SCCC Exam for the first time. 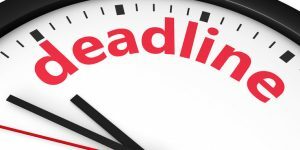 After the 3 year period, if the candidate has not taken the exam, it will be necessary to complete a new 640 hour practicum/internship in order to sit for the SCCC Certification Exam. – SCCC Candidates who do not pass both the written and practical exams within 5 years of completing their internship must re-apply and must complete a new 640 hour practicum/internship, and meet all eligibility requirements in effect at the time of re-application. 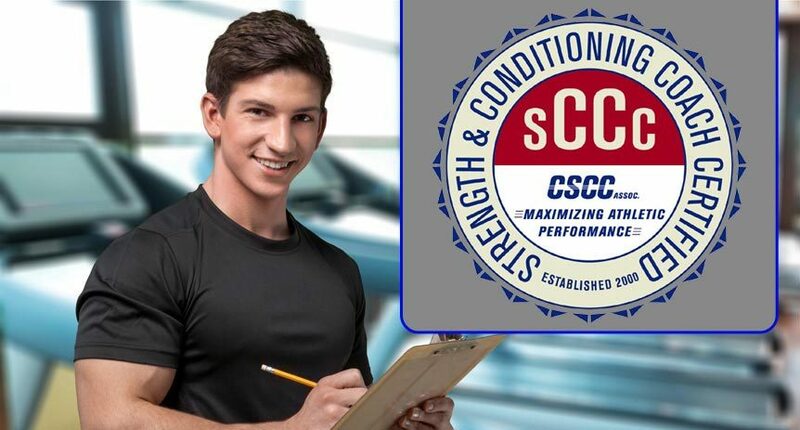 In order to protect the health and safety of the student athlete, effective August 1, 2018 for the Spring 2019 exam, all SCCC Candidates must obtain a Bachelor’s degree in Exercise Science or a related field. This is an extremely important step in bringing additional credibility and respect to the profession. 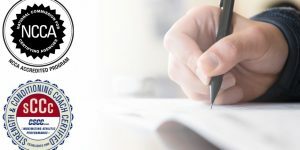 – Effective Spring 2018, the SCCC Written Certification Exam will consist of 150 questions rather than the current 160. Of the 150 exam items, 125 of them will be scored items that will be used to determine candidates’ scores. The remaining 25 questions will be experimental items administered in order to collect information about the performance of those items before being used as a scored item, and they WILL NOT contribute to candidates’ scores. Candidates are not informed which items are either scored or experimental.